Maybe it’s Kim Kardashian syndrome or perhaps it’s just a coincidence but lately it seems like everyone wants to create a beauty line. Evidently, ASOS, Rihanna and Claudia Schiffer have developed beauty lines of their own – all launching on the exact same week. With a guarantee for 40 shades of foundation, a pro-diversity statement campaign and “Beauty for all” as a slogan, it seems that FENTY BEAUTY by Rihanna is about to truly beautify the beauty industry. The countdown is set to September 8, at 12:00 AM PT and Riri will officially drop her new beauty line. Rumor says that FENTY also features the holographic lip product that Riri used at the Fenty x Puma spring 2017 runway show and some fierce matte lipsticks. Based on her Instagram account, there are already some confirmed and desirable products that will make us shine like a diamond. ‘Ginger Binge’ highlight or shiny ‘Gloss Bomb’, anyone? Why didn’t ASOS come up with this brilliant idea earlier? It’s so unclear. 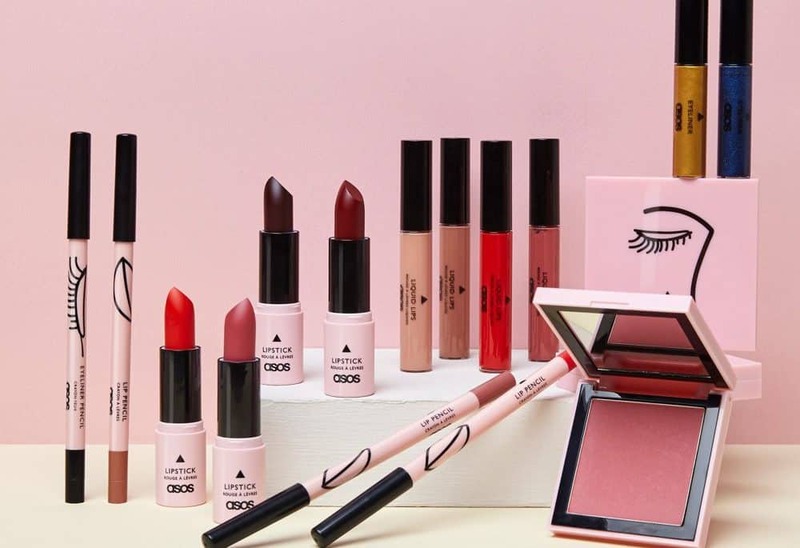 However, ASOS announced that they’ll be having a brand-new department of original makeup products produced by the online-fashion empire itself. 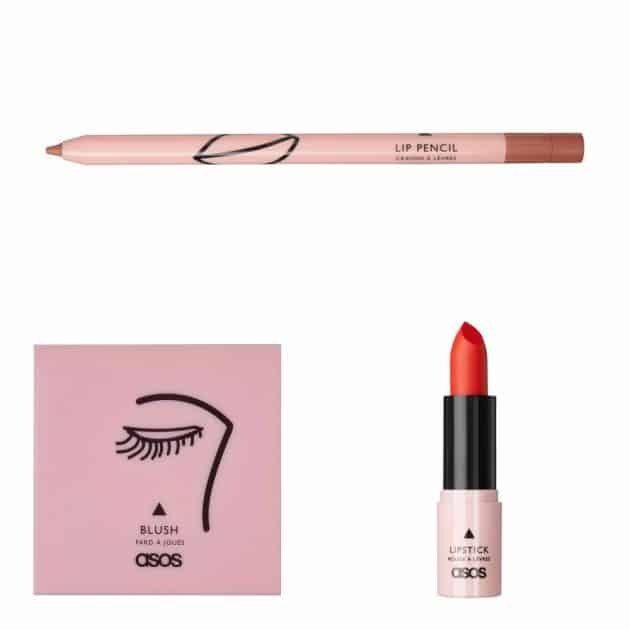 Under the new name ASOS FACE + BODY, the website will feature some essential such as matte and satin lipsticks, creamy lip liners, metallic liquid eyeliners, bold mascaras, highlighter sticks, bronzers etc. We could’ve help but notice the cute branding, composed of eyelashes illustrations and millennial-pink shades. And the real beauty? All products are priced under $20. After weeks and weeks of teasing, Claudia Schiffer has finally launched her makeup collection. Powered by prestigious German makeup firm, ArtDeco Cosmetics, the everlasting supermodel has shown a pretty alluring range of products. There are classic silky lipsticks, creamy-textured lip liners, smooth balms, multi-functional liquid cheek/lip, powders, primers, blushes, foundations and glow-affect illuminators and it’s only the beginning. Schiffer also offers pro makeup brushes, eye shadows and varied nail polish shades – all packed in glamorous gold and light millennial-pink packages. The price range is pretty varied itself, it flows from $7 to $41. But don’t get too excited …unless you’re planning to go abroad and visit Europe, you won’t get the chance to put your hands on these babies anytime soon.